Faith like Love is a verb-an ACTION word! Are you full of fear and anxiety? Does it feel like you are drowning and there is no life line to hold onto? Do you ever wonder why it seems so hard to hold on to your faith and the belief that everything is going to be alright? Do you ever wonder why you find yourself walking in self-doubt and unbelief when time after time you come through the storm unscathed? 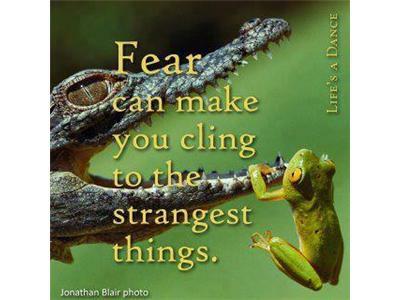 Join us in tonight's discussion as we explore how to hold onto our Faith when fear tries to over-take us.